Kim was a founding member of the Lolly Jar Circus board, which he joined to help make a difference in the lives of young people. Kim is determined to ensure that all young people, especially those with disabilities or socially at risk, have adequate opportunities to develop in a safe environment. Kim is a chartered accountant and director at Perks Integrated Business Services with experience in business and taxation matters. 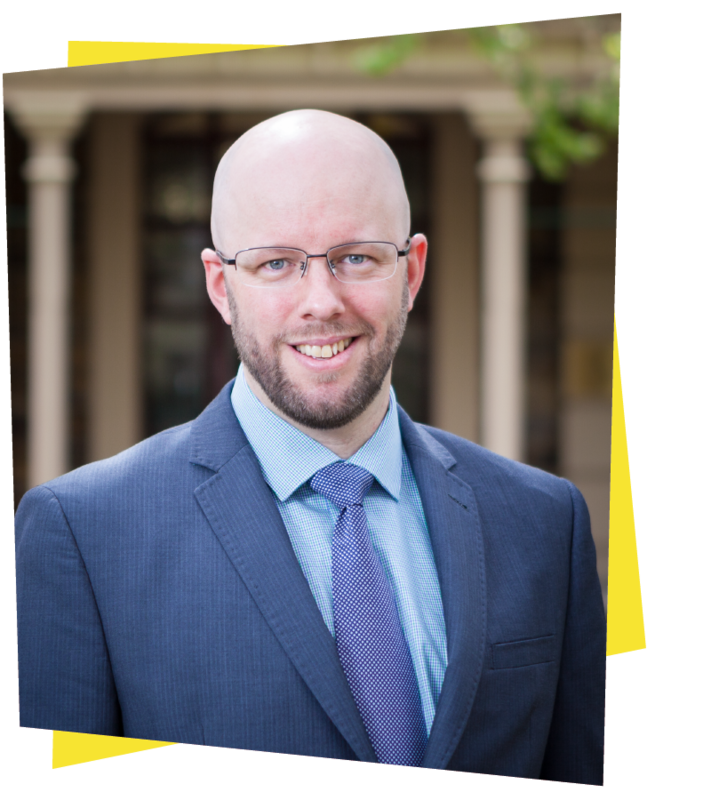 He is actively involved in the community and is a Board member of both the SMSF Association South Australian State Chapter Committee, as well as the Perks Foundation. 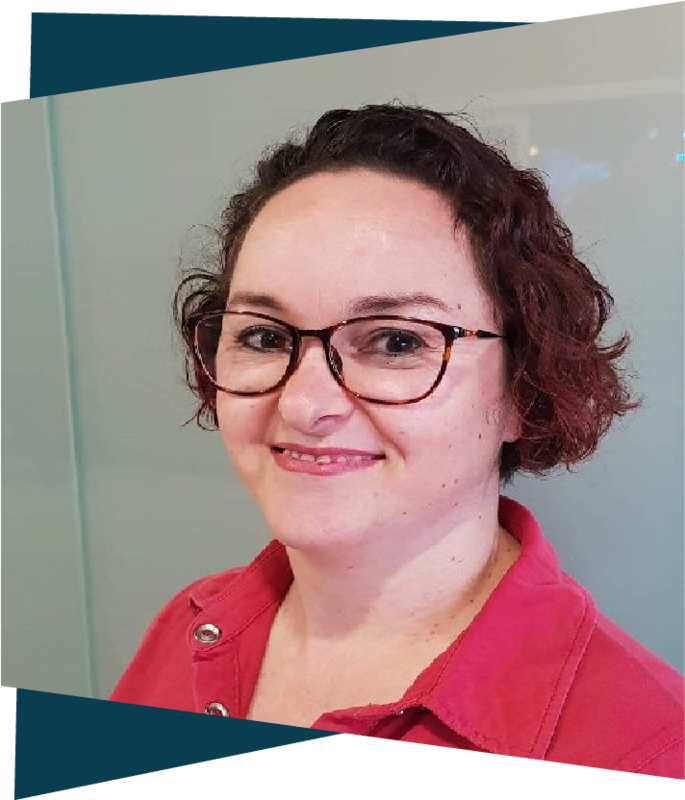 Sonja is an award-winning marketing and communications specialist with over 20 years’ experience, ranging from gaming to advertising, to government, working in the UK, New Zealand and Australia. Her current role with the University of Adelaide as Infrastructure Communications & Engagement Manager, is responsible for managing the Infrastructure Branch communications portfolio. The role involves developing and implementing communications campaigns and frameworks for projects undertaken by the Infrastructure Branch, and is responsible for the promotion and engagement for the University’s Sustainability program. Sonja is also member of the board of the University of Adelaide Theatre Guild. Janice joined the board in early 2018 and became the Secretary later in the year. Rebecca has a passion for working with children particularly ones that are at risk, including those with different abilities. This has led her to volunteer with Lolly Jar Circus as a trainer and now as a board member. She also volunteers with other not-for-profits in the disability/at risk sector. She is the parent of one of our participants, and is studying Bachelor of Primary Education at the University of South Australia. Peter is a Senior Manager at Oreon Partners, Chartered Accountants and Financial Planners. He specialises in advising the medical profession as well as businesses related to property. Peter is resourceful, efficient and able to think outside of the box, which serves him well at work and in his involvement with the board of Lolly Jar Circus. Peter has been on the board since its commencement and for the first four years devoted many voluntary hours to processing the trainers’ wages and attending to our accounts, for which he was awarded the Deb Dawson Award for Outstanding Service in 2017. Alicia has been a Director of Lolly Jar since its inception and was its Secretary for five years Her dedication earned her the Deb Dawson Award for Outstanding Service in 2018. Alicia is the Head of Risk and Audit of a large ASX listed company and is a Director on the Board of RIMS Australasia Limited, the Australasian chapter of the International Risk Society. With a background in corporate law and over 12 years of experience working in private sector legal, strategic and external engagement roles, Alicia’s experience provides a strong foundation for her insights into risk and governance. Alicia is passionate about supporting authenticity, inclusion and diversity in communities and workplaces and finds the role Lolly Jar plays in bringing fun and developing confidence the lives of young people a wonderful thing to be a part of. Susan joined the Lolly Jar Circus Board in 2018, and brings with her the skills gained over 30 years of legal practice. Susan has two adult children who have grown up enjoying multiple extra-curricular activities, including circus, ballet, choir, drama, musical instruments and sports, and knows the joy, confidence and various other benefits they gained from these opportunities. She believes that every child should be able to access these benefits, and have the fun that goes with learning circus skills. 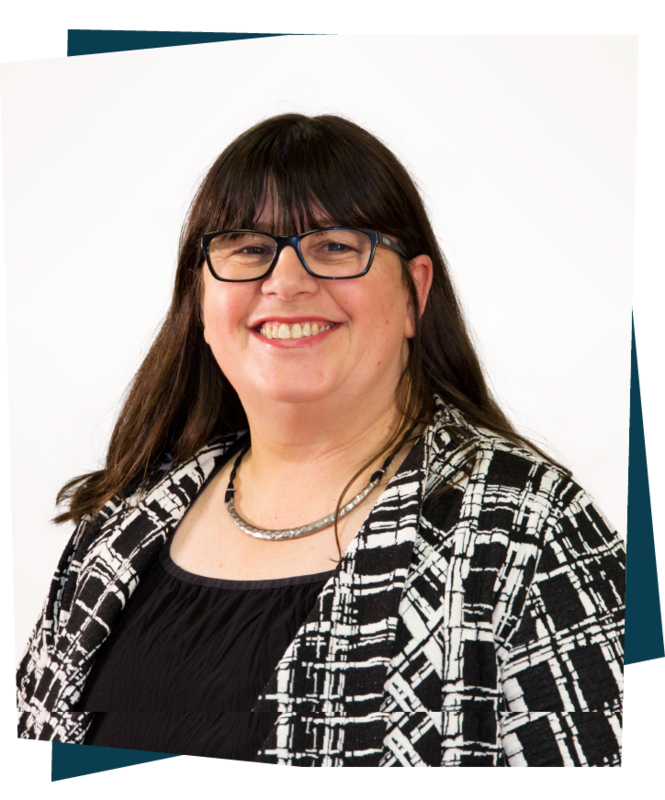 Now in private practice after many years in-house in the petroleum industry, and working in the areas of resources, corporate and commercial law, Susan is happy to be able to contribute her skills and understanding to the Lolly Jar Circus Board. She is also involved with the Australian Mining & Petroleum Lawyers Association (AMPLA), and is currently Vice-President of the SA Branch. Nick is primarily a trapeze artist and has been performing and coaching circus skills, including tumbling and manipulation, since the beginning of his circus journey in Canada in 2009. Since then circus has taken him across Australia and around the world, coaching at flying trapeze schools in Sydney, Brisbane and other exotic locations around Asia. During this time Nick has performed in and produced live stage shows internationally and has performed locally in several Adelaide Fringe Festivals. Previously, Nick also worked as a summer camp counsellor and as a youth worker. Nick’s favourite thing about working at LJC is the participants’ willingness to give everything a go and to witness their trust and confidence growing from week to week. He is currently undertaking studies to become an Accredited Exercise Physiologist. Jonathan is a circus performer, trainer and director with more than 12 years of experience in the professional circus scene. He started his circus journey at Cirkidz in 2005. Since then he has performed as a flying trapeze artist in Thailand and Indonesia and as an acrobat across Australia, England and Belgium. Jonathan has directed shows with Circus schools in Adelaide, Cairns, Byron Bay, London and different parts of Belgium and worked with circus schools in Italy, Finland, and Estonia. He was 50% of hand-to-hand Duo “Jono and Nikki” in London and created Belgium’s Parkour Performance troupe ‘Bounce’. More recently he was one of the founding acrobats for local circus company “Outside the Lines Circus”. Jonathan’s specialities are hand-to-hand, partner acrobatics, trapeze, duo trapeze and performance craft. Jonathan now works as Artist Development Coordinator for the South Australian Circus Centre – Home of Cirkidz, and is one of the Head Trainers for Lolly Jar Circus. Felicia grew up training and performing with the Flying Fruitfly Circus in Albury, NSW. While performing ‘Barnum’ In Melbourne’s Comedy Theatre she discovered the National Institute of Circus Arts, of which she is now a graduate. While at NICA she, with fellow students, founded Madhouse Circus. Their first two shows ‘Alice in the Madhouse’ and ‘Illuminate’ toured to Adelaide, Perth and Brisbane. She has toured with other companies such as Long Answers to Simple Questions, Highwire Events and Entertainment and Solid State Circus. The most backflips she's ever done in a row is 50.